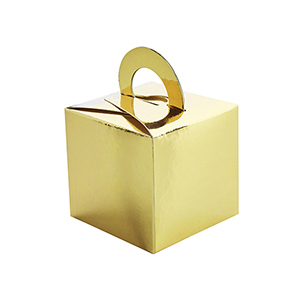 5x Gold Balloon Weight Boxes. Minimum order quantity 1 pack (6 units per pack). 5x Gold Confetti Balloons. Minimum order quantity 1 pack (6 units per pack). 5x Gold Create Your Own Banner. Minimum order quantity 1 pack (6 units per pack). 20x Gold Dot Paper Straws. Minimum order quantity 1 pack (6 units per pack). 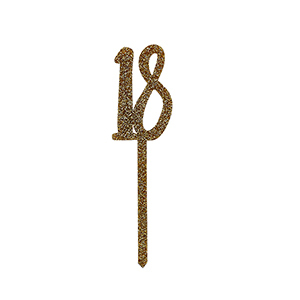 1x Gold Glitter Acyrlic 18 Cake Topper. Minimum order quantity 1 pack (6 units per pack). 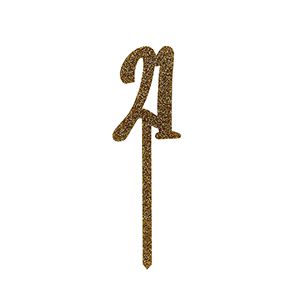 1x Gold Glitter Acyrlic 21 Cake Topper. Minimum order quantity 1 pack (6 units per pack). 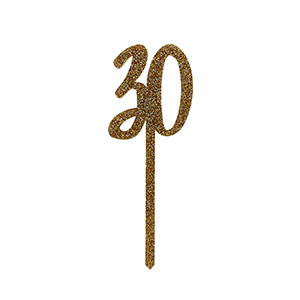 1x Gold Glitter Acyrlic 30 Cake Topper. Minimum order quantity 1 pack (6 units per pack). 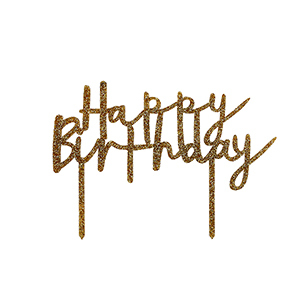 1x Gold Glitter Acyrlic Happy Birthday Cake Topper. Minimum order quantity 1 pack (6 units per pack). 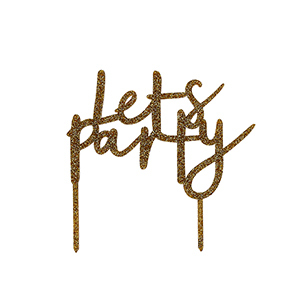 1x Gold Glitter Acyrlic Let's Party Cake Topper. Minimum order quantity 1 pack (6 units per pack). 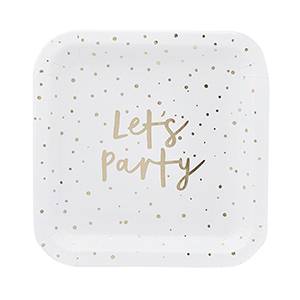 10x Gold Let's Party Paper Plates. Minimum order quantity 1 pack (6 units per pack). 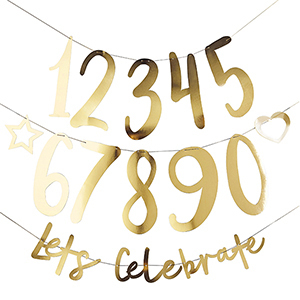 5x Gold Mini Confetti Balloon Wands. Minimum order quantity 1 pack (6 units per pack). 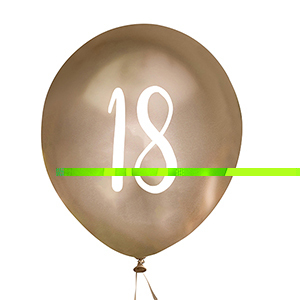 5x Gold Number 18 Balloons. Minimum order quantity 1 pack (6 units per pack). 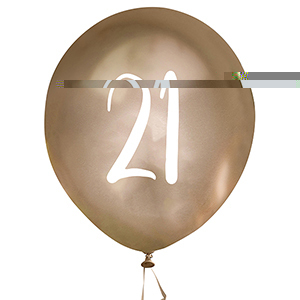 5x Gold Number 21 Balloons. Minimum order quantity 1 pack (6 units per pack). 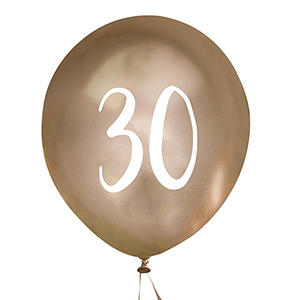 5x Gold Number 30 Balloons. Minimum order quantity 1 pack (6 units per pack). 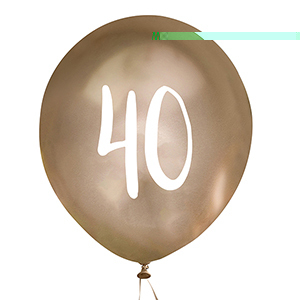 5x Gold Number 40 Balloons. Minimum order quantity 1 pack (6 units per pack). 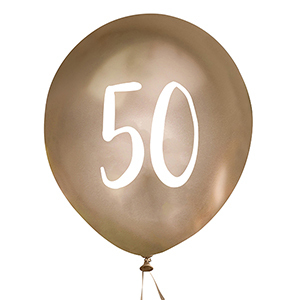 5x Gold Number 50 Balloons. Minimum order quantity 1 pack (6 units per pack). 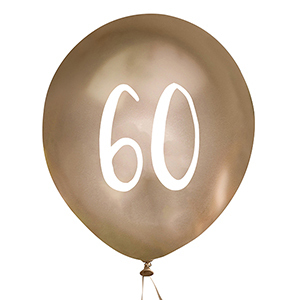 5x Gold Number 60 Balloons. Minimum order quantity 1 pack (6 units per pack). 4x Gold Striped & Spotted Paper Trays. Minimum order quantity 1 pack (6 units per pack). 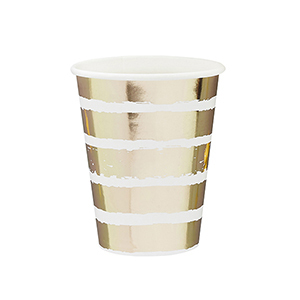 10x Gold Striped Paper Cups. Minimum order quantity 1 pack (6 units per pack). 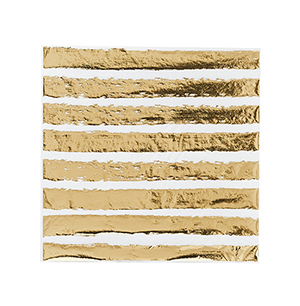 20x Gold Striped Paper Napkins. Minimum order quantity 1 pack (6 units per pack). 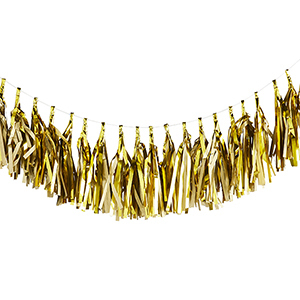 1x Gold Tassel Garland. Minimum order quantity 1 pack (6 units per pack).